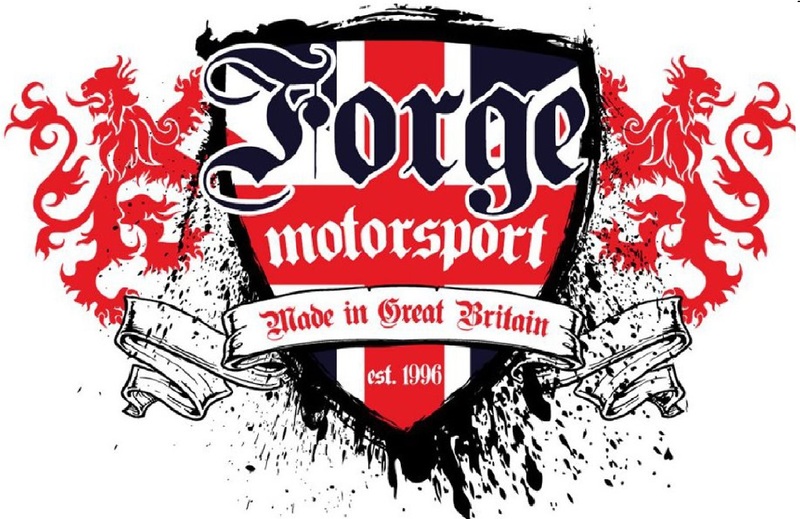 Why Buy Forge Motorsport Products? Limited Lifetime Warranty* on all Forge Motorsport products. Designed and produced in the UK by highly skilled and experienced engineers. We manufacture all products in-house, using our state-of-the-art CNC machine shop. Our dedicated fabricators and engineers maintain a huge amount of knowledge within the field, along with their first class expertise, to provide you with an unbeatable product range for your vehicle. 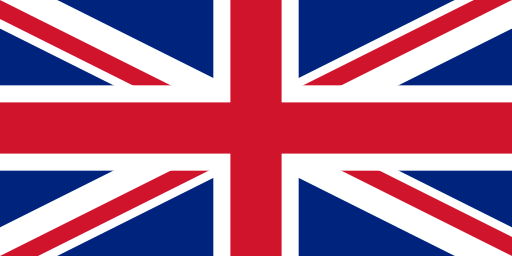 UK based phone and email customer service to help you if you are unsure which product is suitable for you, or if something goes wrong. Supplier to F1, Le Mans, WRC, Rally X, as well as numerous OEM manufacturers such as McLaren and Peugeot. All Valves and Actuators are designed and machined using state of the art CNC machinery. They also use high quality Viton O-rings (ISO Standard), as well as high temperature Mobil1 Synthetic Grease. All fabricated items such as Intercoolers are produced by our expert fabricators and welders. We have been engineering quality car parts from our UK based factory and machine shop for many years. 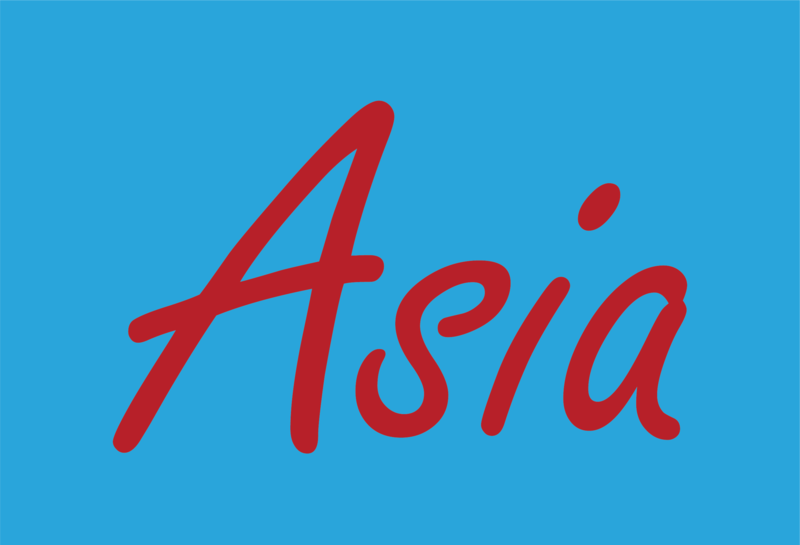 With headquarters in the UK, USA, and Taiwan, as well as hundreds of authorised distributors across the globe, we have established ourselves as a well known and respected brand within the car scene. We strive to provide the best customer care and after service worldwide. Through innovation, clever design and dedicated engineering, we have become renowned as one of the UK’s premier manufacturers of parts and accessories for race, competition, and road vehicles. Whilst there are many fake and copied 'Forge Forgeries' out there, often at lower prices, their build quality, presentation, and lifespan of the product is far inferior to original Forge products. By purchasing one of these fake Forge products, you are putting your engine, as well as other car parts, at serious risk of damage, meaning you will be paying more in the long run. At Forge, we design, develop, test, and produce all of our own products, ensuring they are perfect for your application, by improving the performance as well as the look of your vehicle. Recirculation Valve and Kit for Audi and VW 1.8 and 2.0 TSI The product quality is very good, the installation was pretty easy one. Audi RS3 (8V) Intercooler Got here on time. Fitment was perfect. No complaints of any kind! Nissan Juke 1.2 Valve Spacer Installed on my 1.6L Sentra SR Turbo (same motor as the Juke) works great love the sound easy installation! Braided Brake Lines for the Ford Focus RS MK3 These brake lines are above what I expected, quality for sure!! Great product and would definitely buy again! Forge Motorsport Service Kit Once again great service and good price. Silicone Boost Hoses for Hyundai Genesis Very high quality hose kit. Excellent customer service! Forge Motorsport Service Kit Great price, great product. Easily return your part to it's original performance. Mini Noise Generator Delete Pipe a lot better then I ever expected. Dump valve for the 1.2 and 1.4 TSI engine 2015-2018 Fit perfectly on my 2017 1.4l tsi Jetta and sounds awesome! Forge Motorsport Service Kit Fast service and good sale prices. 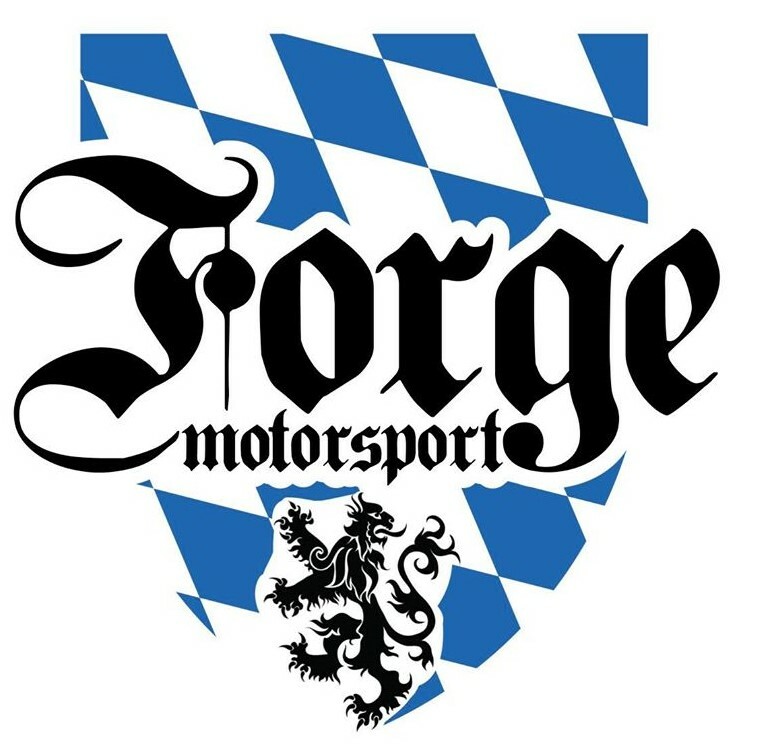 Forge Motorsport Service Kit When i want performance parts i always buy from you guys. Quality parts.. my BOV has been performing flawlessly for 7 yrs now.. thxx..
Boost Hose for BMW 335 Diesel E90 Series Very good quality and figment, thank you for fast response and shipping , I recommended for bmw diesel owner ! Atmospheric Dump Valve for the Ford Fiesta 1.0 EcoBoost Great product, easy install, I highly recommend! Also great customer service!! Dump valve for the 1.2 and 1.4 TSI engine 2015-2018 This item also fits 1.4 TSI new engines. Forge Motorsport Service Kit I only needed one O ring, and the special grease. Blow Off Valve and Kit for BMW, Mini,and Peugeot Awesome!